If you ask anyone what they thought of this years E3, most will tell you that it was one of the better shows of late. Surprise announcements made about games long-thought forgotten, old favourites being lovingly remade and a general sense that over the next 18-24 months, gamers can expect to see some great titles. And then there was Nintendo. Nintendo started off at a bit of a disadvantage by not actually having a live presentation at E3, but rather a “Digital Event” similar to their Nintendo Direct videos. The Digital Event started off good enough, with the Nintendo Exec’s cutely portrayed by Jim Henson puppets, and the showing off of new game play from the upcoming Star Fox Zero for Wii-U. 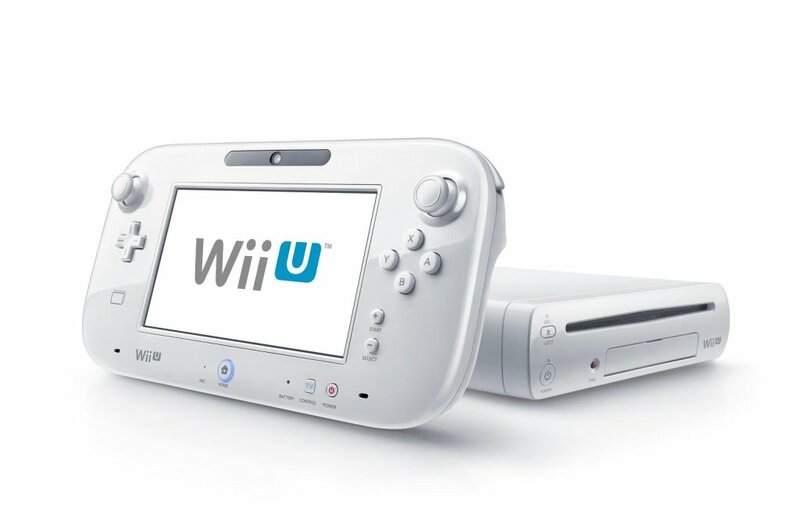 However, that was it for Wii-U iterations of the classic Nintendo IP’s. No Zelda. No Metroid. And definitely no Mario. Instead, the big focus of the show was Super Mario Maker for Wii-U, an extensive level creator that lets players make and share their own Super Mario levels. Players can create any combination of environments, traps, power ups and enemies, and it looks simple enough that anyone will be able to use it. 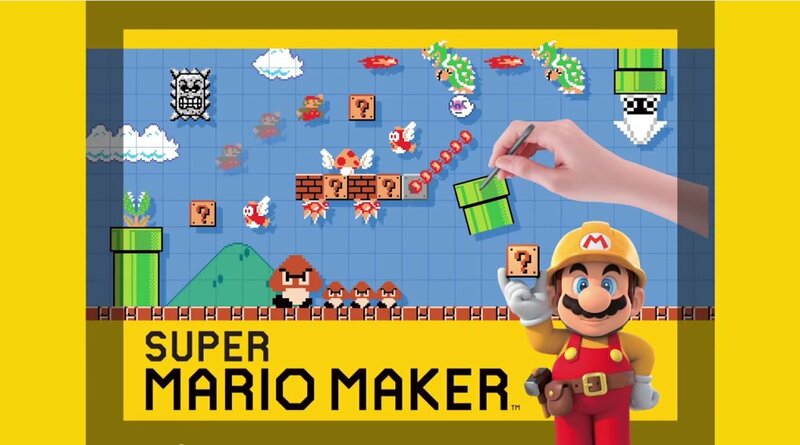 Super Mario Maker could potentially be a very big hit for Nintendo and I’m sure there will be many fans who will relish at the chance to make and share their Mario creations. Many of the other titles announced during the event however were, to put it lightly, met with some hostility. 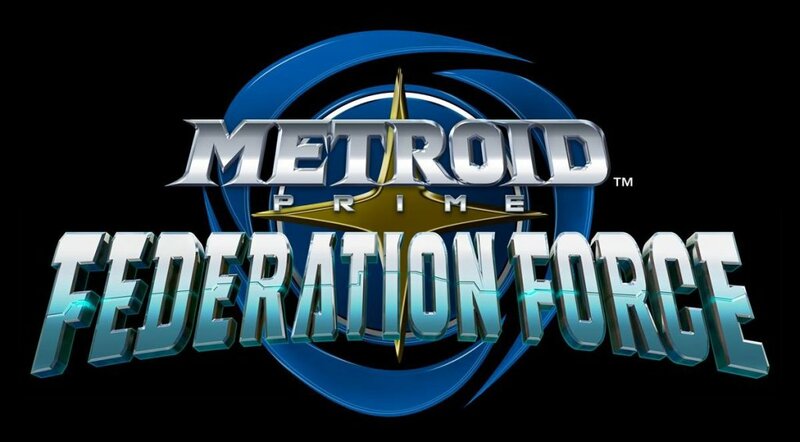 Metroid Prime: Federation Force/Blast Ball attracted the most hate for being a Metroid game that didn’t star Samus and was four player co-op focused. Animal Crossing: Amiibo Festival, Mario Tennis: Ultra Smash and Mario & Sonic At The Rio 2016 Olympic Games have also all received lukewarm receptions. Nintendo completely missed the mark with E3 this year. Fans had been eagerly awaiting to see their favourite Nintendo characters in glorious HD for two and a half years, and the fact that there wasn’t a glimpse of any of them must have felt like a slap in the face. I’m not saying that the classic IP’s should be the only games that Nintendo creates; I would love to see them create a whole slew of new characters, game worlds and stories. But the simple fact is that if they make next gen versions of their most beloved franchises, people will buy both them and the Wii-U’s needed to play them. And if people buy them, Nintendo gets to keep its doors open. I don’t want to see console gaming turn into a two horse race. I want to see Nintendo remain relevant in the gaming world, and not because I’m a fan – I haven’t owned a Nintendo product since the GameCube. It’s because Nintendo have proven themselves to make interesting, innovative and incredibly fun games. They provide an alternative to Sony and Microsoft’s offerings that are often very similar to each other and can at times be predictable. 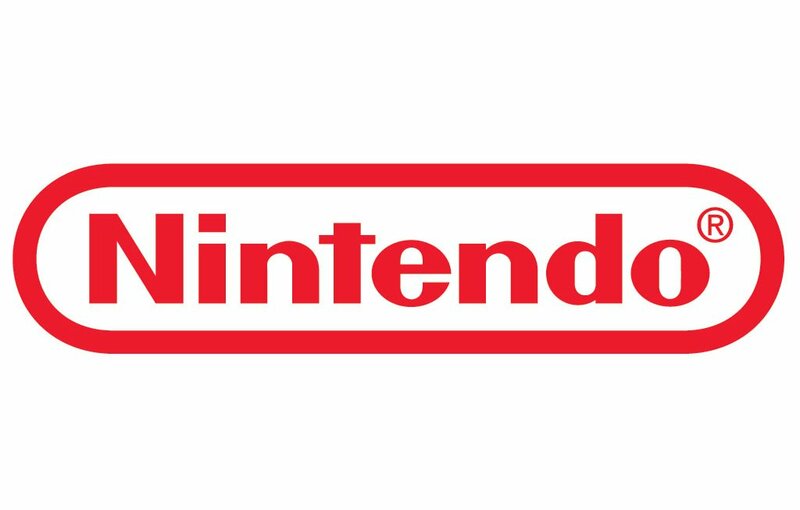 In recent years Nintendo has lost its way, relying on nostalgia to sell titles rather than attempting to innovate and it has reached breaking point. And the cross-pollination of different characters and properties into each game has been so overdone that it’s now meaningless. Super Mario Maker lets you put Link into a Mario level for no adequate reason while Paper Mario and Mario & Luigi are teaming up in Paper Jam. And in Mario Tennis and Mario & Sonic At The Olympics we are promised the usual cavalcade of colourful cartoon characters that are meant to distract us from the fact that these games are just another retread of the same mechanics but with updated graphics. I hope that Nintendo gets off the nostalgia train sooner rather than later, and looks at Splatoon as reassurance that they can make fun new IP’s with solid gameplay that people will buy. Because if they don’t, then very soon Nintendo may just be another name lost to gaming history as a company that was once loved but didn’t move with the times. And that would be a real loss. Danny is a former games producer turned writer and video maker. He's been gaming since he was 3 years old (albeit terribly) and can be found on Twitter usually whining about minor inconveniences.